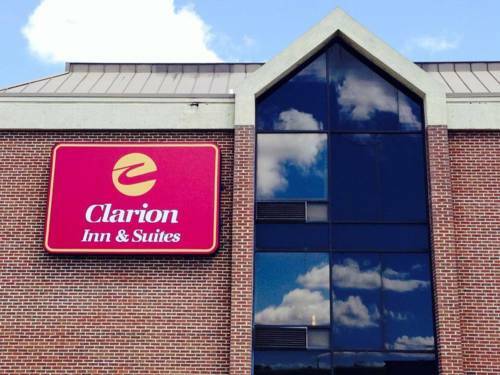 you can take a glorious swim. 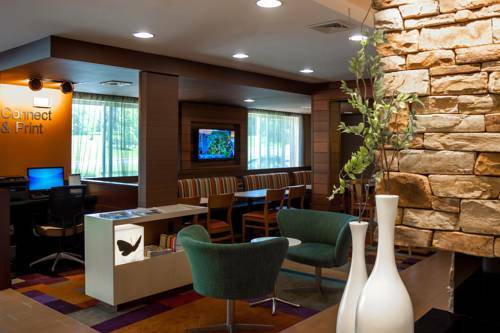 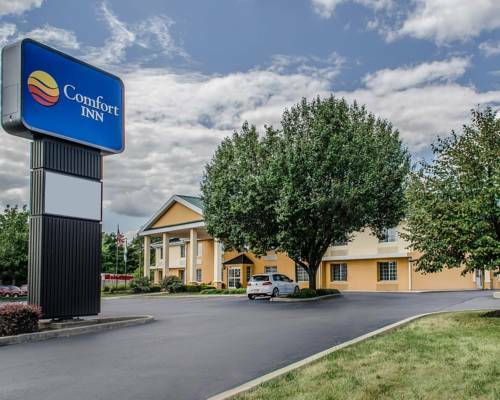 There are non-smoking rooms at Comfort Inn Harrisburg; have yourself a cup of coffee anytime at Comfort Inn Harrisburg with the coffee maker in your hotel room. 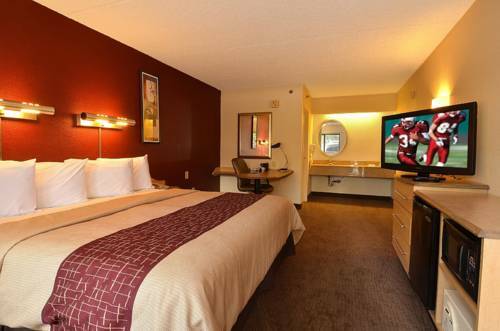 By your bed is an AM FM wake-up radio, so it's impossible to sleep too late; some of the hotel rooms are adjoinable if you need a lot of room. 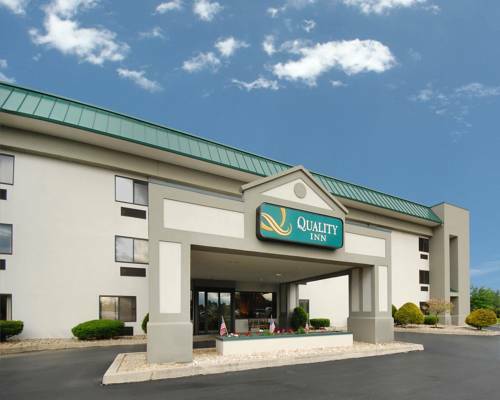 A perfect old continental breakfast here at Comfort Inn Harrisburg at the crack of dawn is better than anything if you're having the munchies. 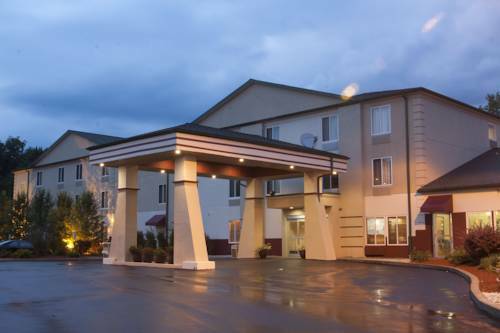 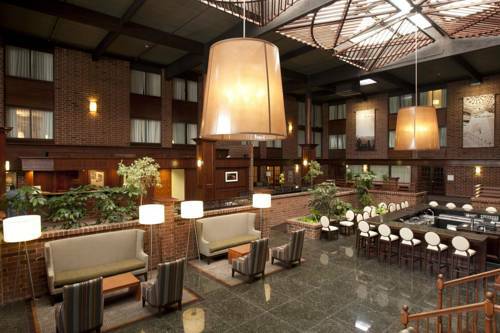 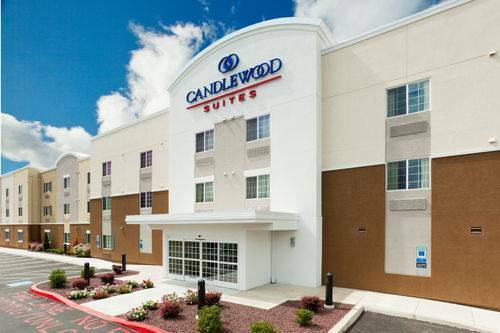 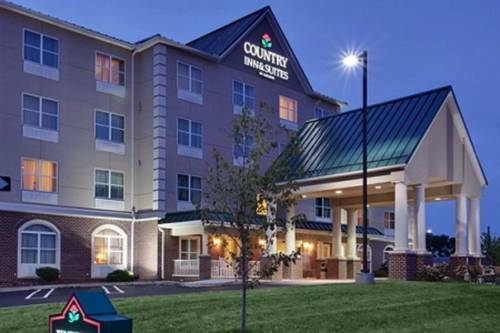 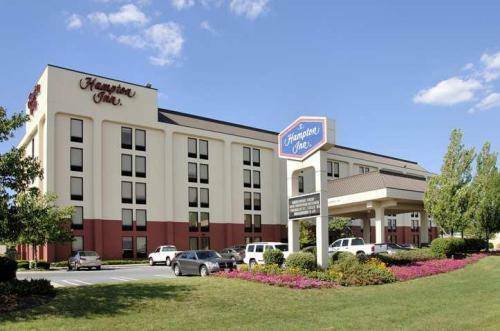 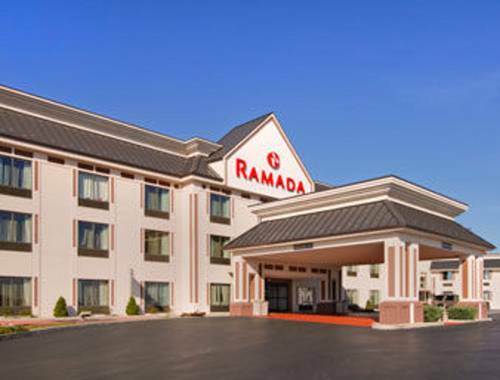 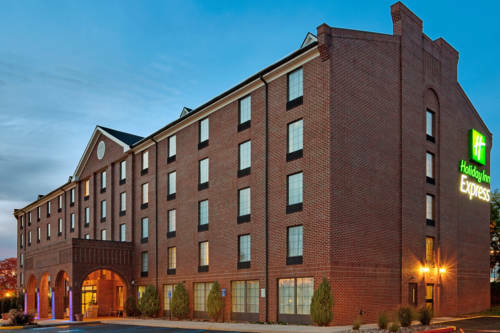 These are some other hotels near Comfort Inn Harrisburg, Harrisburg. 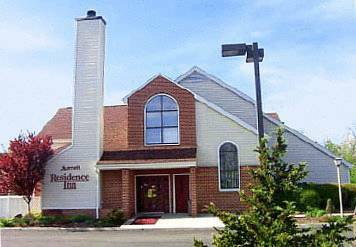 These outdoors activities are available near Comfort Inn Harrisburg.